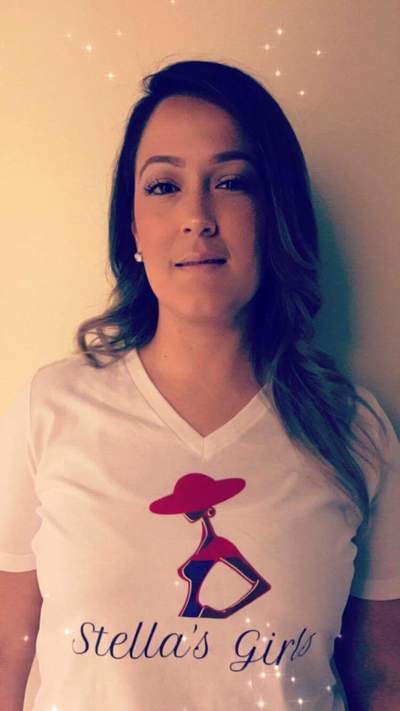 Kaprece James is a social entrepreneur and active duty United States Marine Corps Spouse. She has been volunteering and working in the nonprofit sector for over 25 years. Kaprece has served in many roles from volunteer to director and board chair. 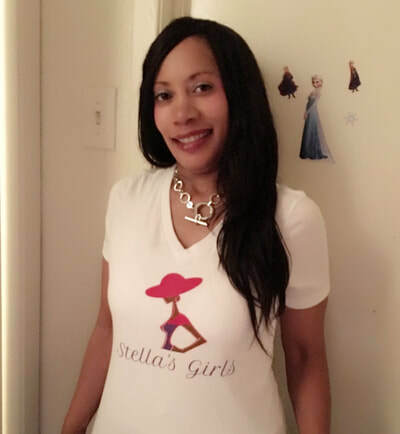 Before starting Stella’s Girls, Kaprece was a founding Board member of B4YT, Inc, a nonprofit and nongovernmental organization of Liberia. Kaprece has assisted many other nonprofits with building their programs nationally and internationally. Kaprece has a Master’s in Public Administration with a specialty in Nonprofit Management & Leadership. She is a doctoral candidate in Public Policy and Administration with a specialization in Nonprofit Leadership. Crystal is a doctoral candidate at Northcentral University. She has an earned Master’s degree in Communication and currently works as a Professor at Central Michigan University and University of Maryland University College. She has a background in non-profit grant writing, private sector proposal writing, fundraising, marketing, and communication. Nicole has a background in retail management and human resources. She also has experience increasing multi-million-dollar revenue for department stores. 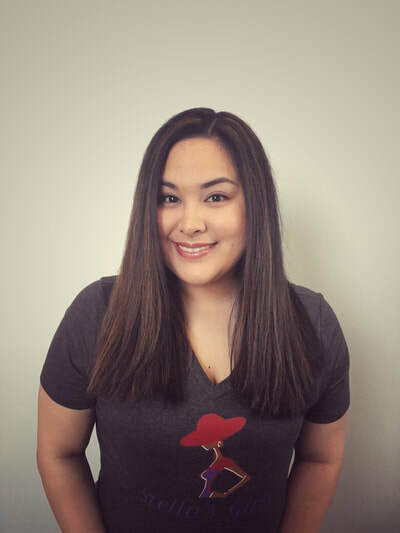 As an active duty Marine Corps Spouse, Nicole has a passion of helping the military community and has served as an employee and volunteer for the Family Readiness Program for the Marine Corps. Nicole is currently a student with the University of Maryland, University College pursuing her degree in Human Resources Management. 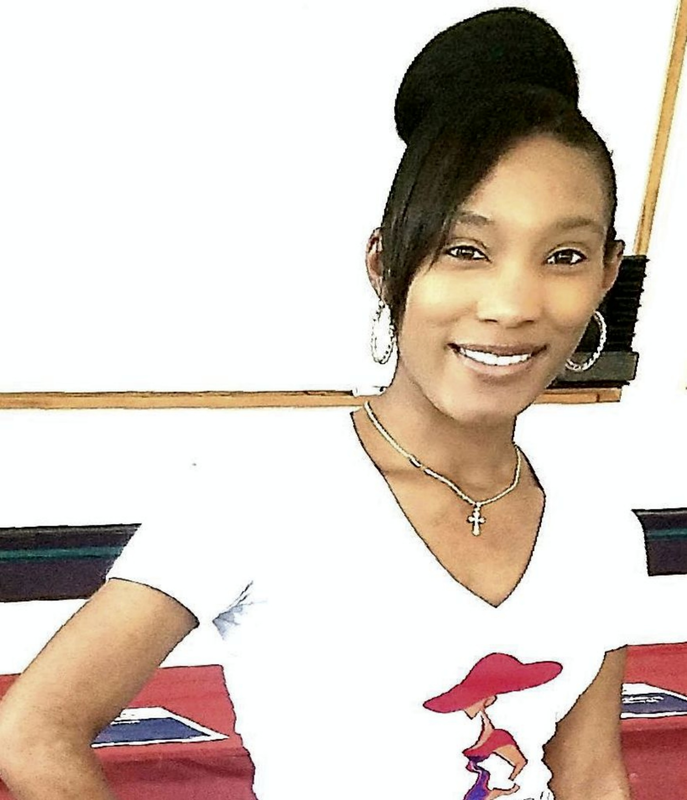 Shantrell received a Bachelor’s degree in Psychology with a minor in Biology from Florida A&M University. She received a Master’s degree in Health Sciences with a concentration in Healthcare Administration at Nova Southeastern University. She has professionally worked in the health care industry for over 14 years, serving many roles to include providing direct patient care and facilitating social change and development. 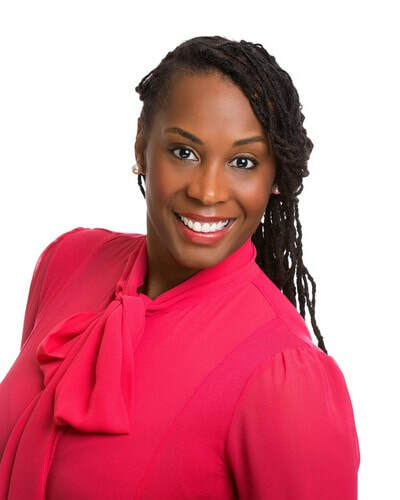 Shantrell currently serves as the Resiliency and Psychological Health Service Behavioral Health Consultant at Walter Reed National Military Medical Center (WRNMMC). She is passionate of supporting military personnel by having personal life experiences and having been raised in a military family, to add richness and realism to her role. Shantrell is currently a nursing student and Clinical Masters of Social Worker student. Shantrell is a part of many service organizations that serve the community. Her personal interests include spending time with her son and providing mentorship and community service. Judith has an Associate Degree in in Computer Science and is very active in her community. She is a Silver Life Member of The Dallas Chapter Of NAACP, and the Deputy Imperial Directress Of The National Foundation March of Dimes Department for The Imperial Court an Auxiliary Of The Ancient Egyptian Arabic Order of Noble Mystic Shrine Of North and South America and Its Jurisdictions, Inc.. Judith believes community Service and giving back to members of our delicate communities is a must and her soul mission in life is to serve.